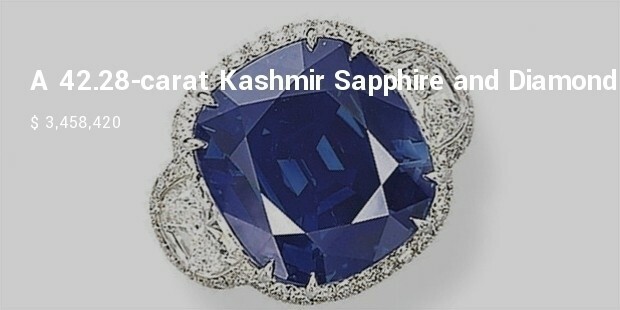 Fine sapphires of Kashmir or Burmese origin typically fare well but large, incredibly rare stones can sell for millions. A well-cut sapphire will display its color to its best ability, while still enhancing luster and brilliance. Sapphires vary in density, so they are measured by size as well as carat weight. 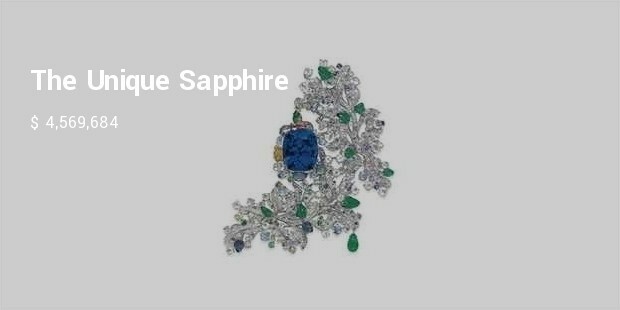 Sapphire color is evaluated on three qualities: hue, tone, and saturation. Sapphires form in an environment rich with trace minerals, which affect sapphire clarity. 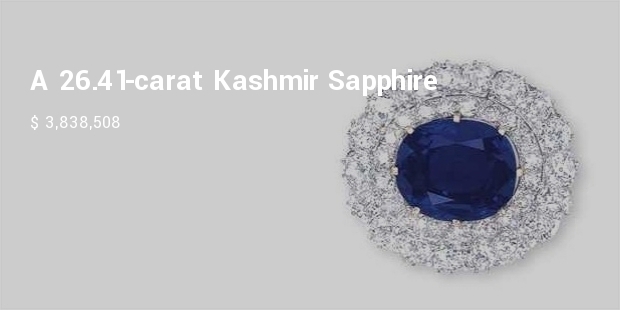 Sapphires are among the earliest known gemstones and are highly valued for their durability. 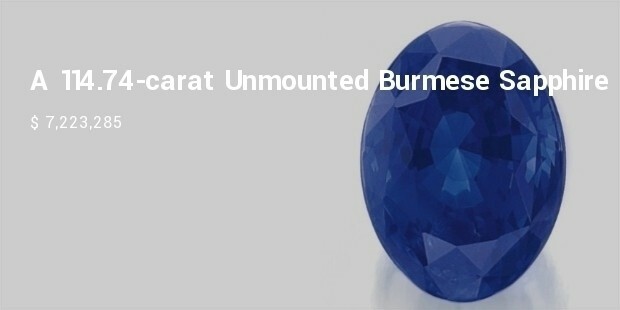 Sapphires are commonly heat-treated to improve color, clarity, and overall appearance. 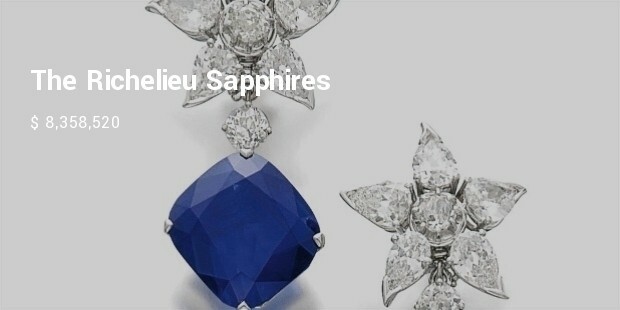 Each set with a cushion-shaped sapphire weighing 26.66 and 20.88 carats respectively, suspended from a star surmount set with a cushion- and pear-shaped diamonds, post and hinged back fittings. 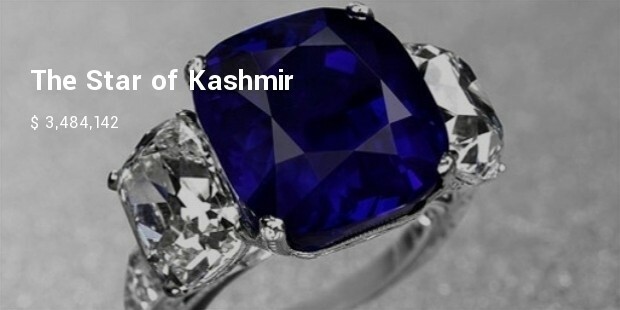 The two gemstones form a perfectly matching pair in size and shape, combined with an attractive velvety blue colour and a fine purity. 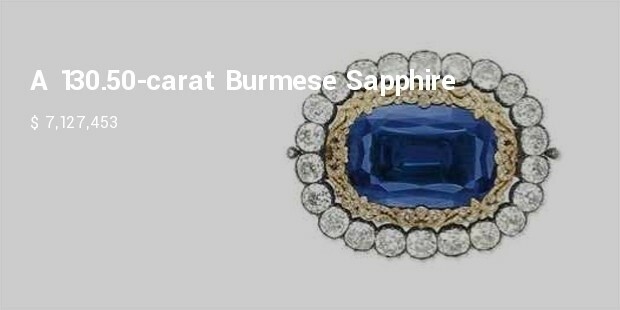 Its saturated blue colour, poetically also referred to as ‘royal blue’, is due to a combination of well-balanced trace elements in the gemstone, typical and characteristic for the finest sapphires of Mogok, Burma. This sapphire has been perfectly cut from the rough crystal to show its colour at its best. 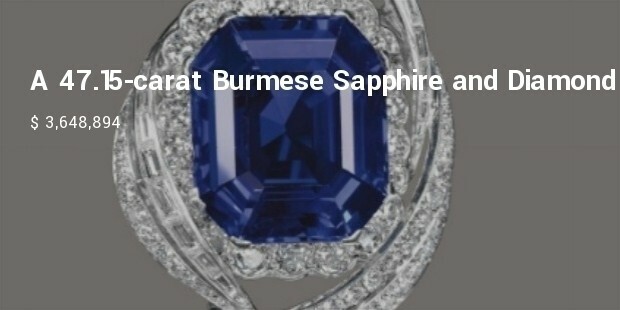 The sapphire is of Burmese origin, with no indications of heating. 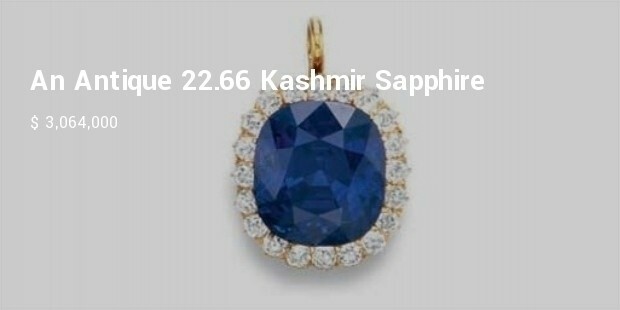 Its saturated blue colour, poetically referred to as ‘royal blue’, is due to a combination of well balanced trace elements in the stone, typical and characteristic for the finest sapphires of the Mogok gemstone tract. Centering upon a cushion-shaped sapphire, to the pavé-set diamond floral branch decorated with moonstones, coloured sapphires, tsavorites, tourmalines, spinel, coloured diamonds, carved sapphires, carved and drop-shaped emeralds, mounted in gold. 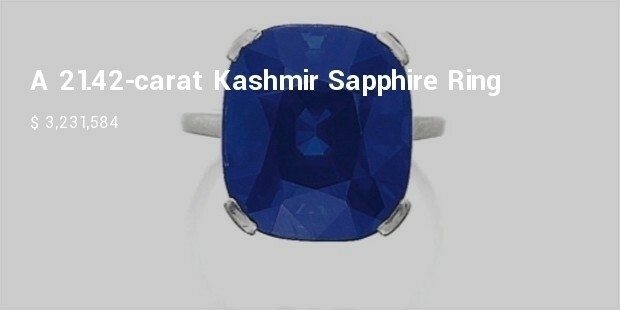 Love the color of the sapphires! and the amazing design!